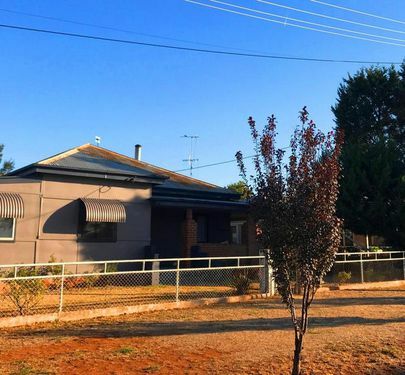 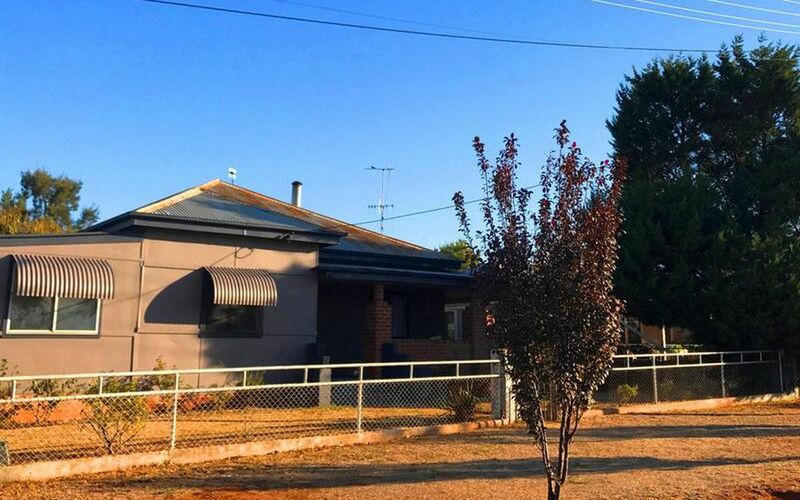 This solid family home has street appeal and plenty of room to spread your wings. 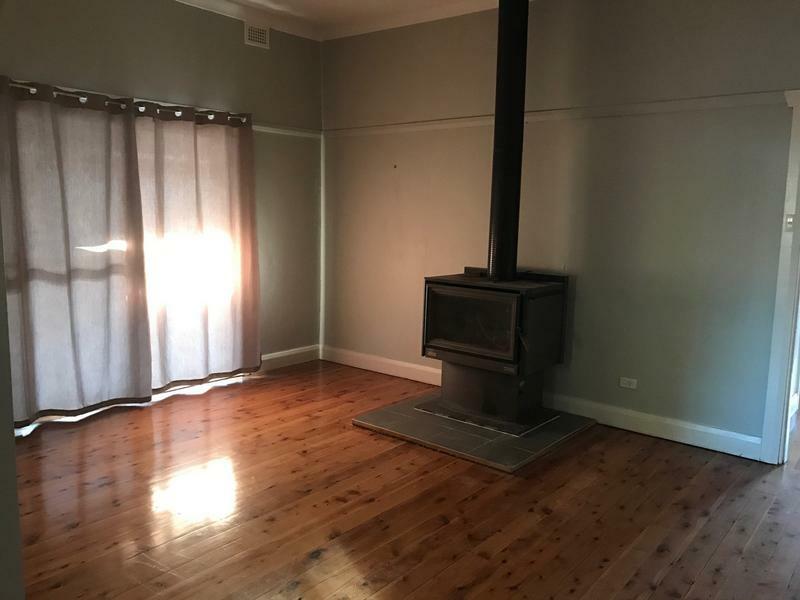 The home features 3 good size bedrooms, high ceilings, picture rails and polished cypress floors. 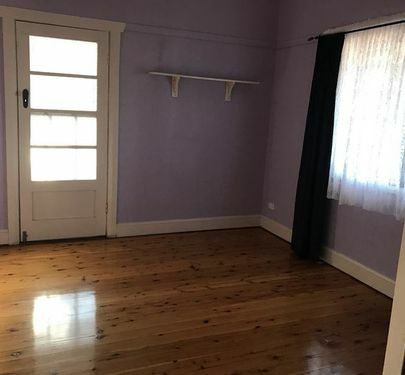 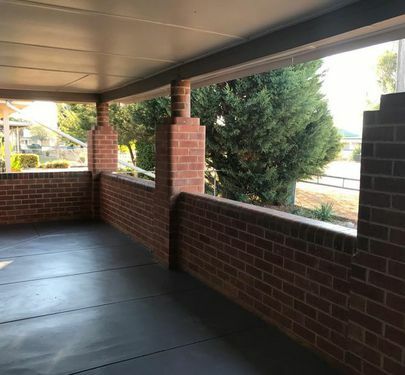 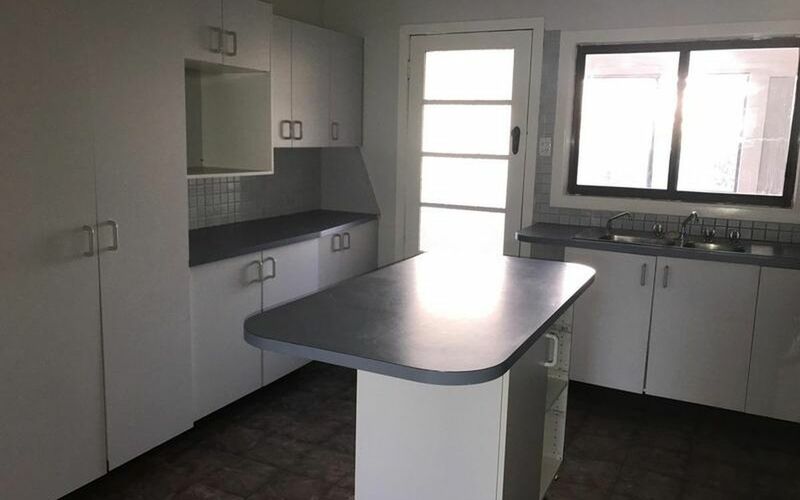 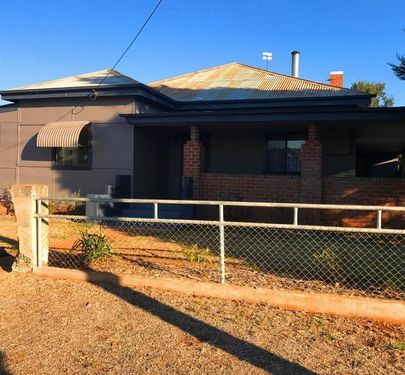 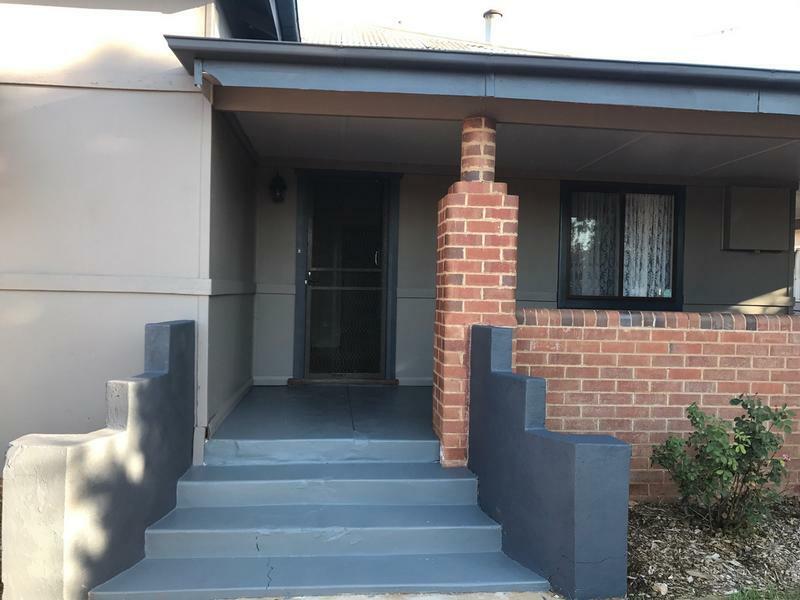 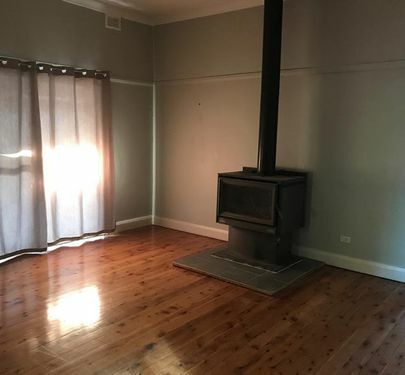 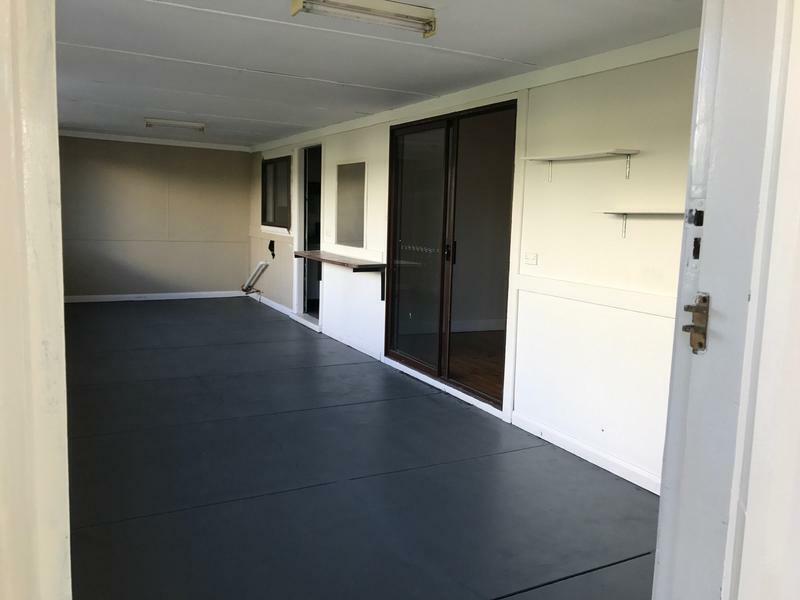 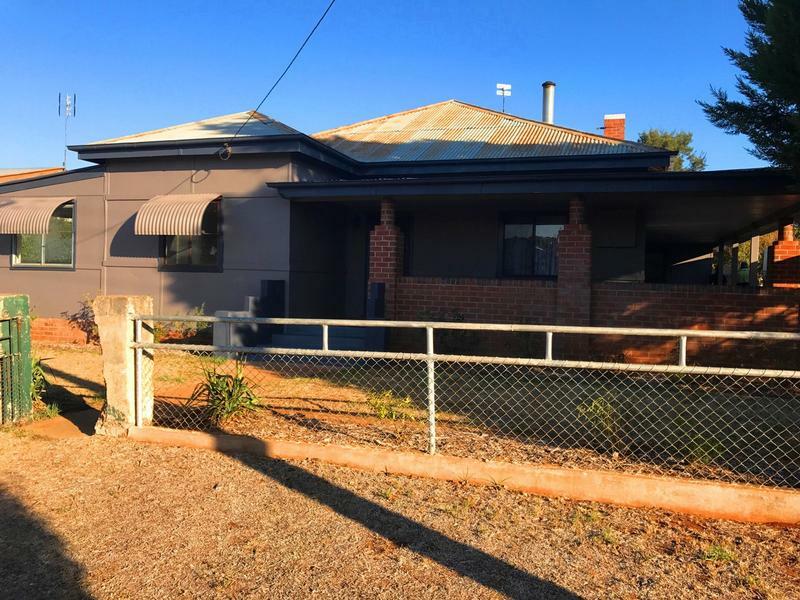 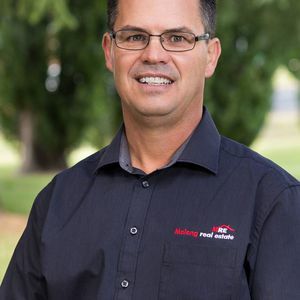 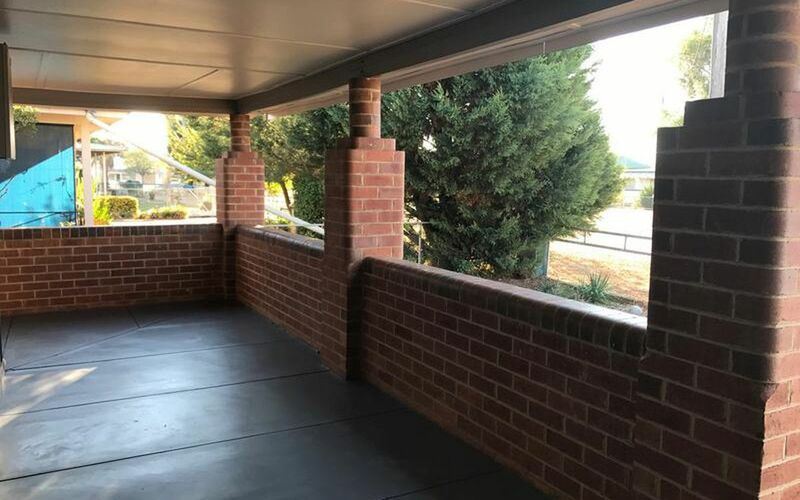 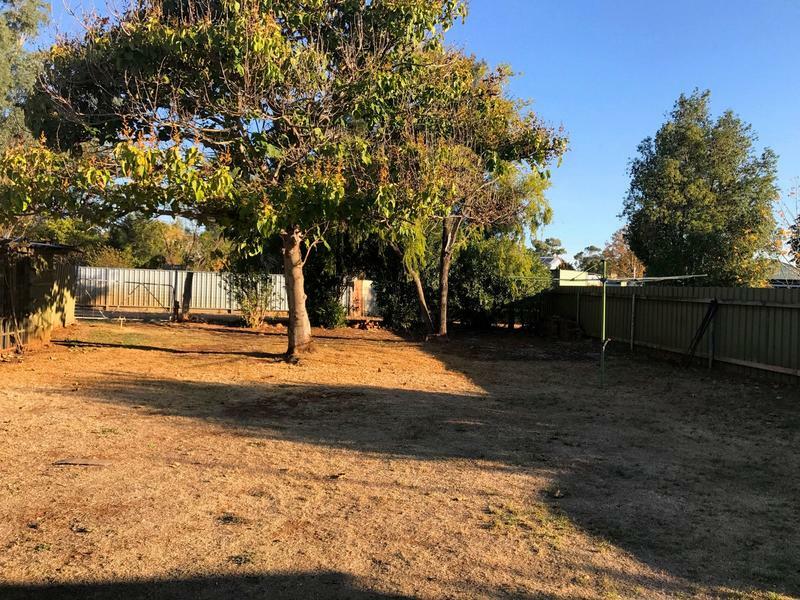 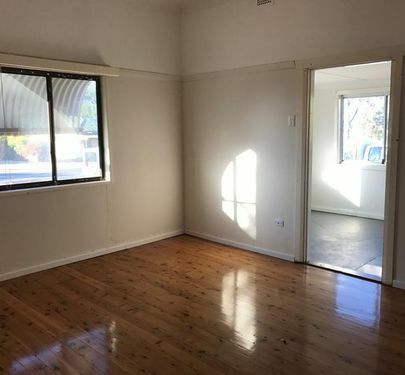 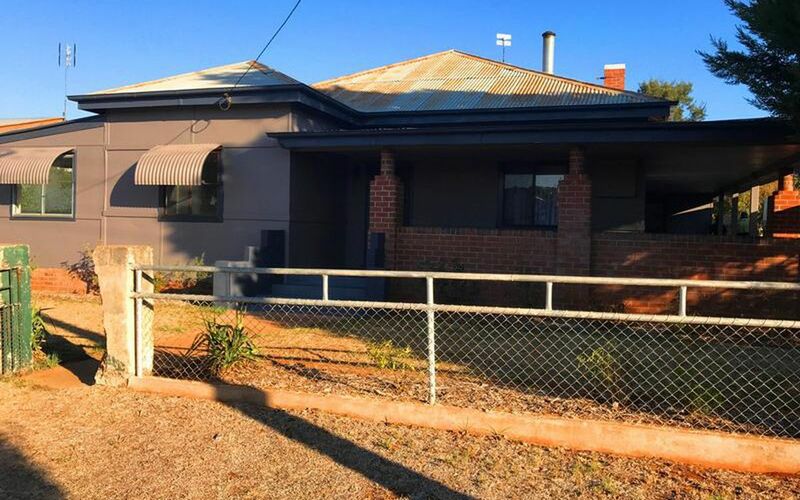 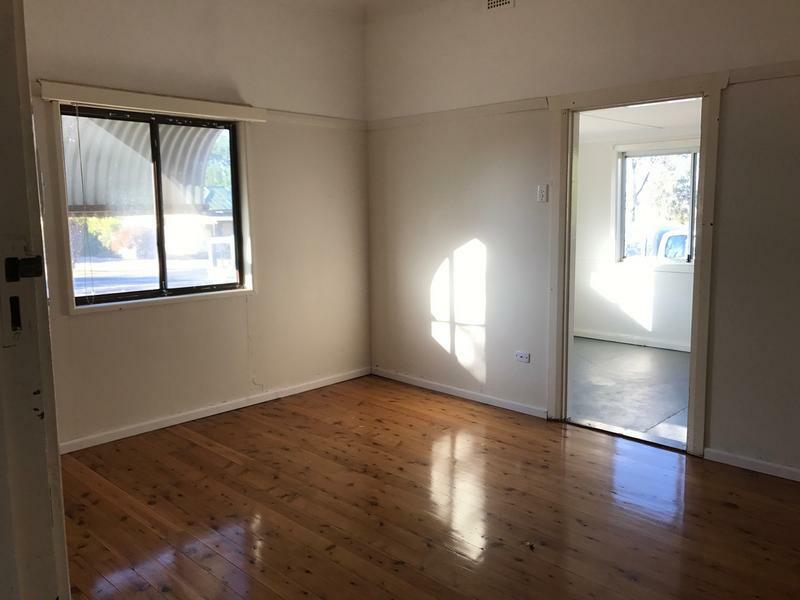 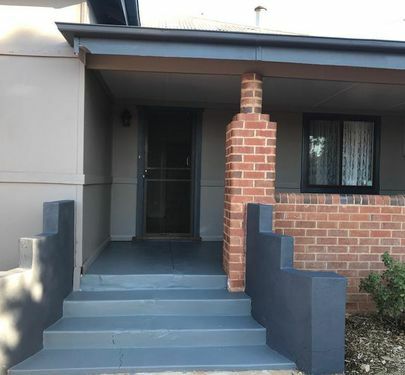 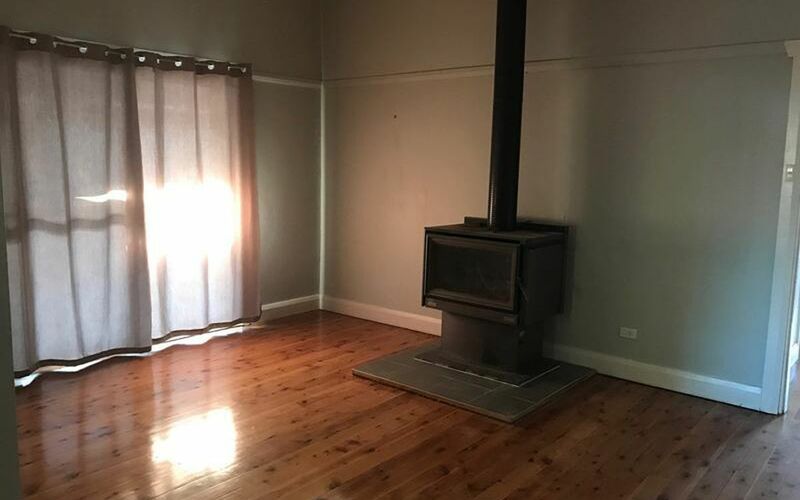 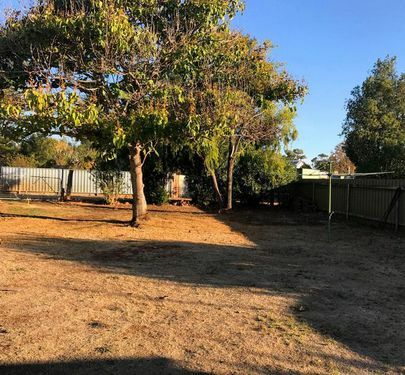 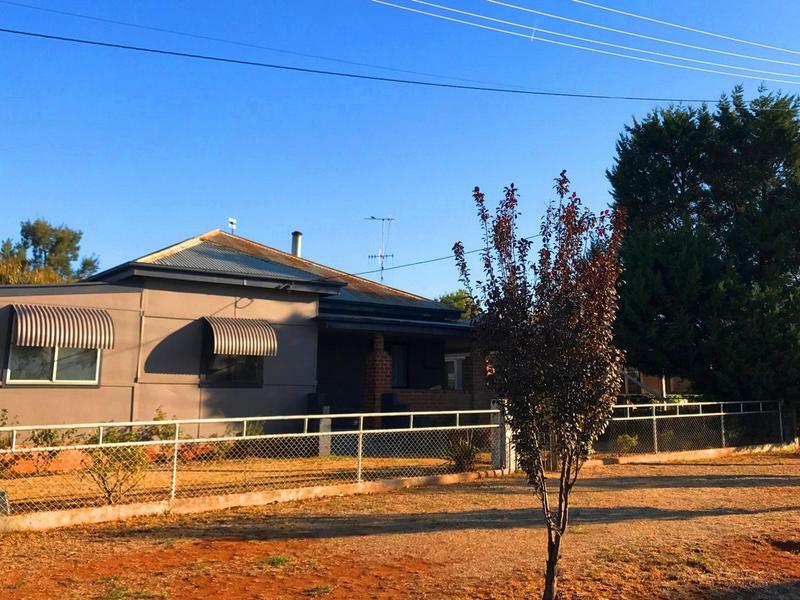 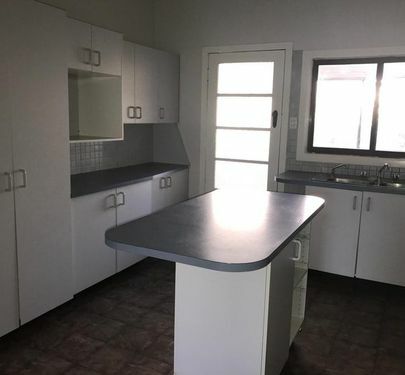 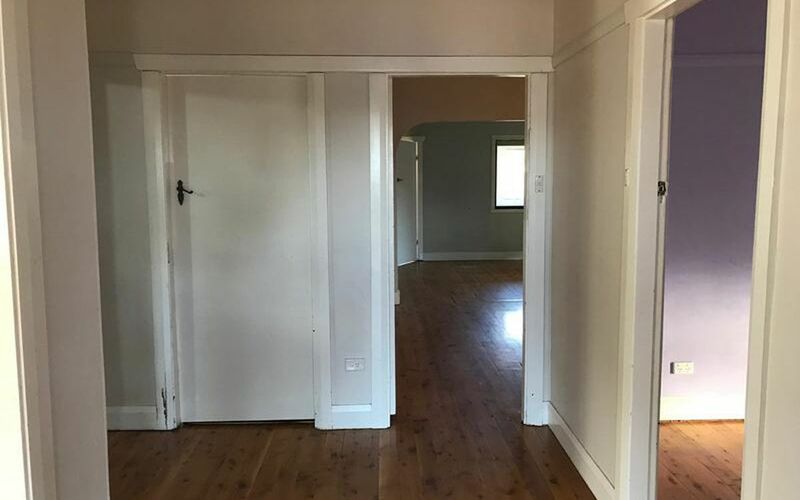 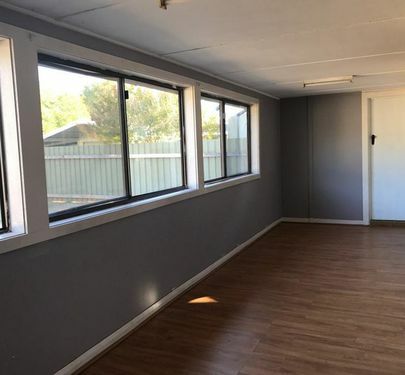 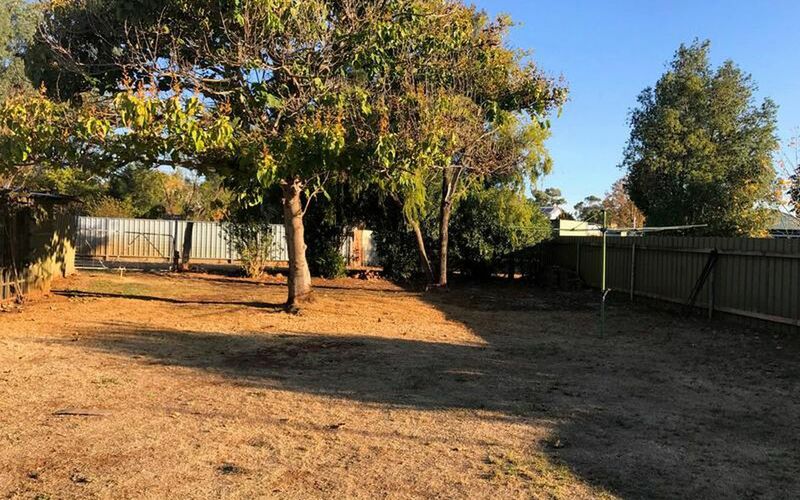 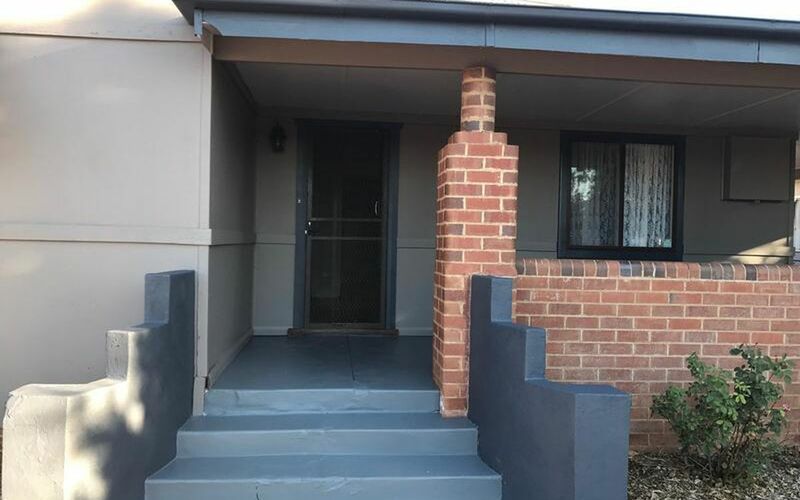 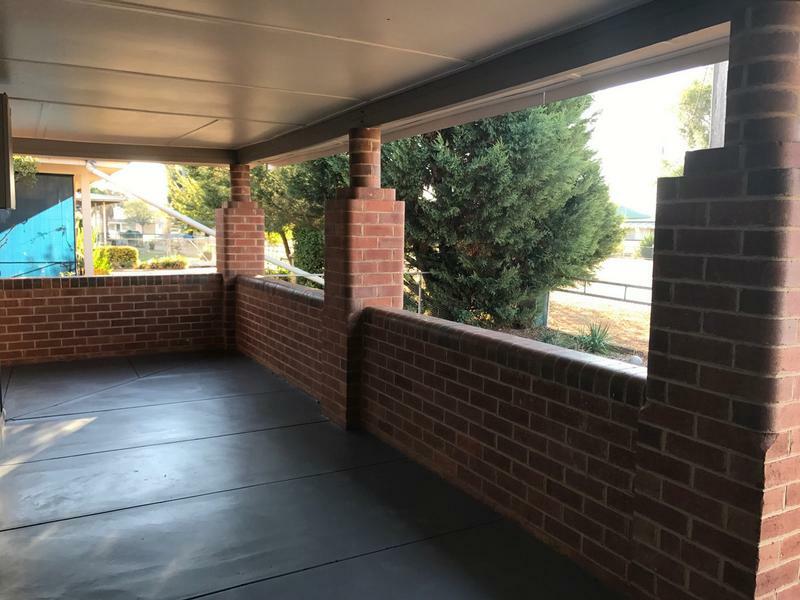 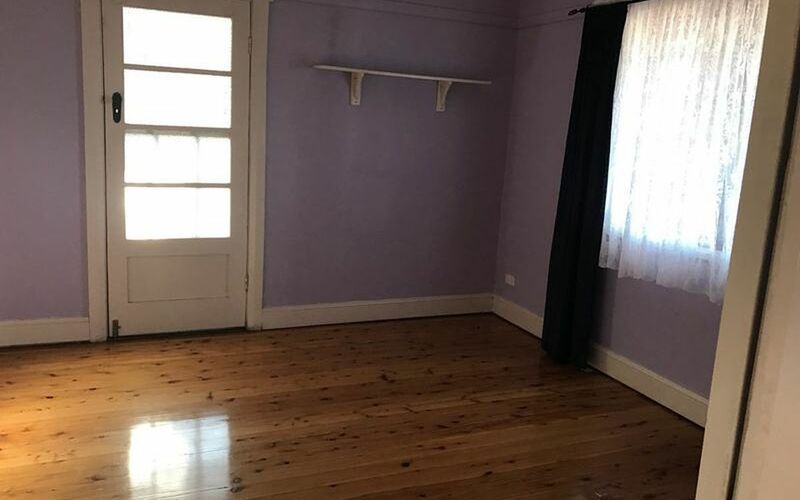 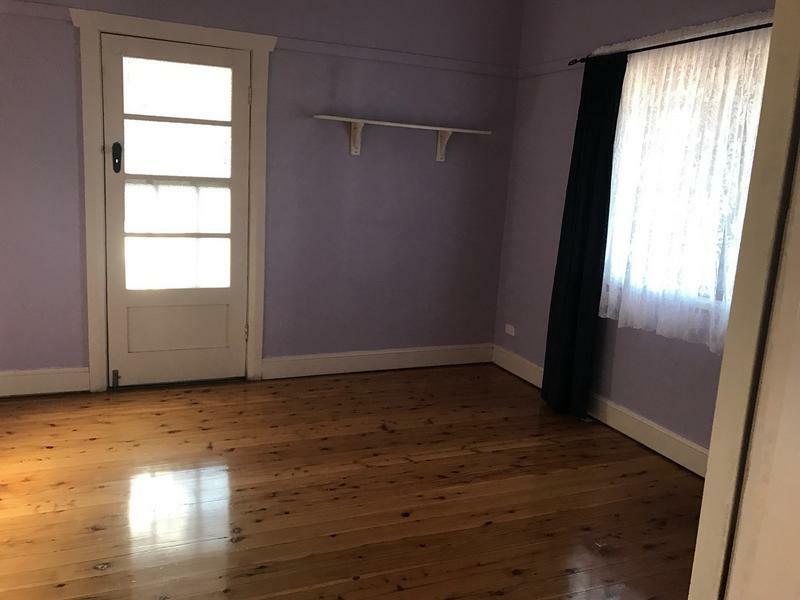 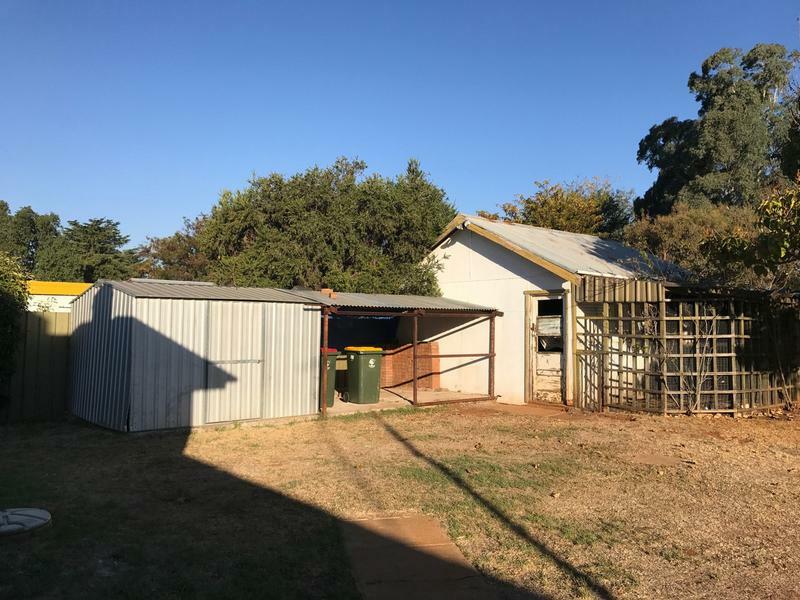 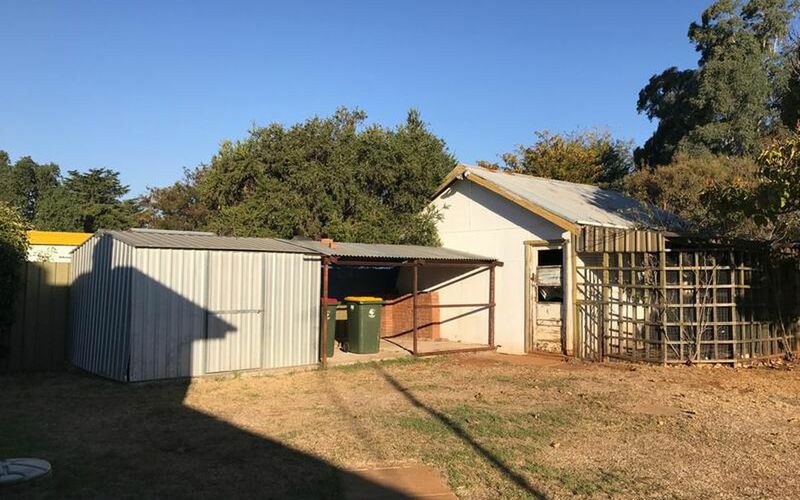 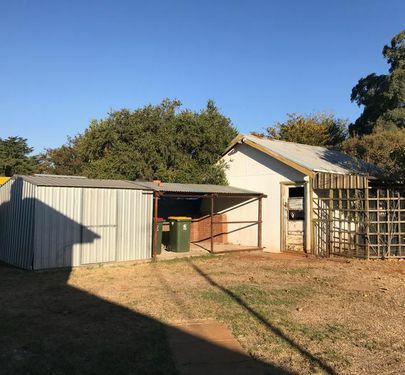 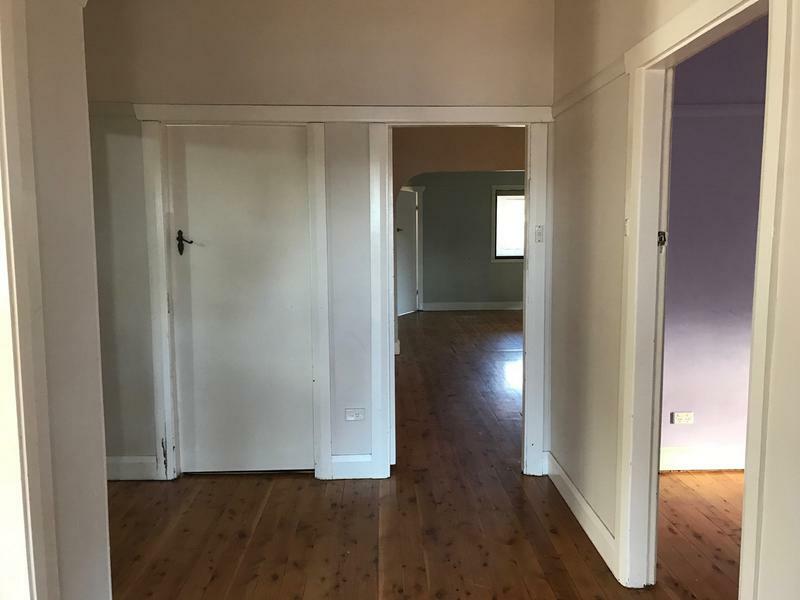 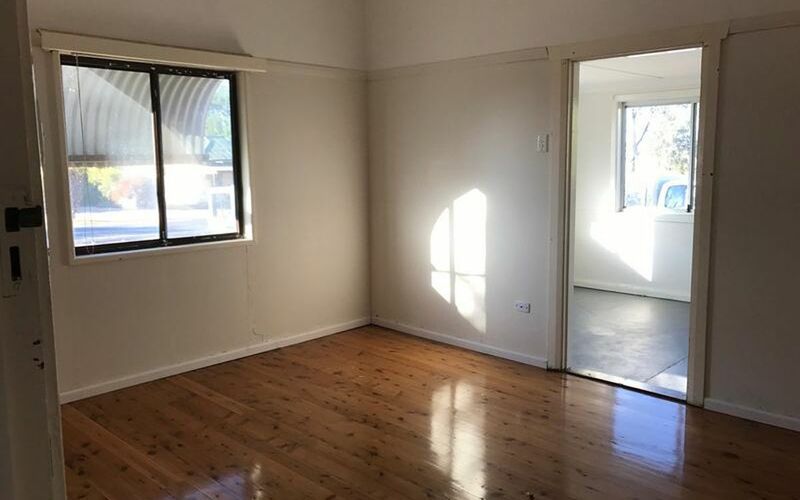 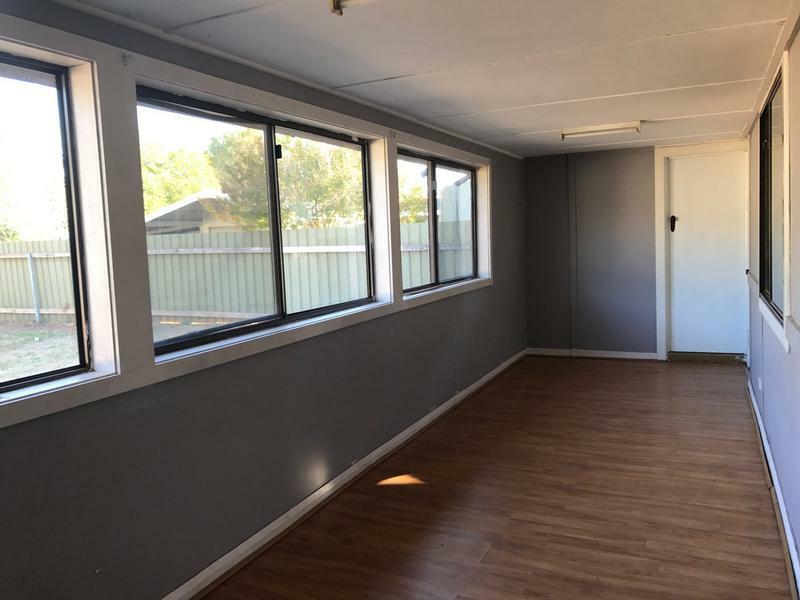 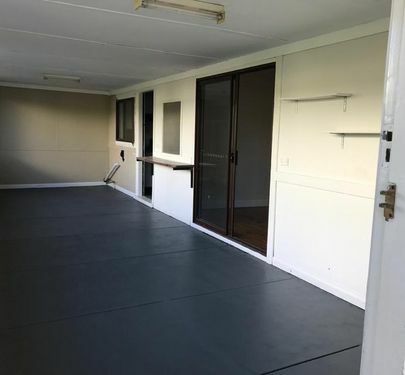 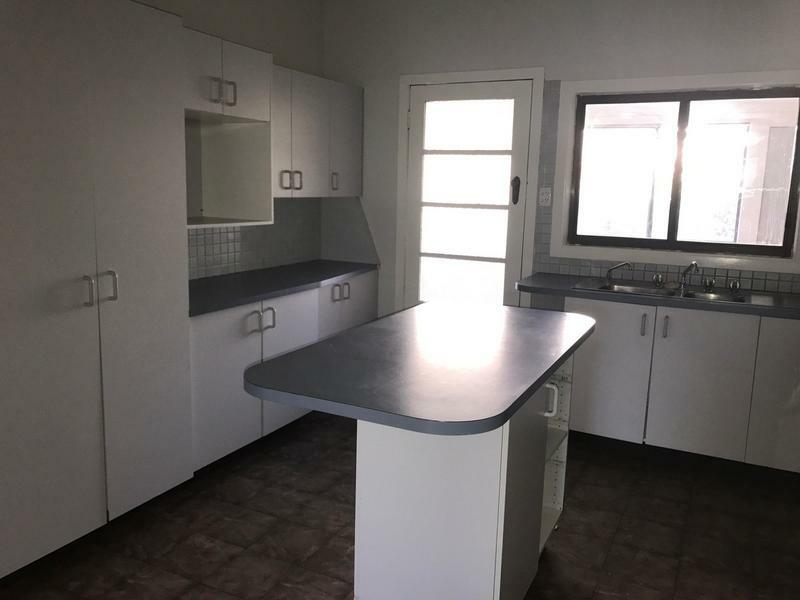 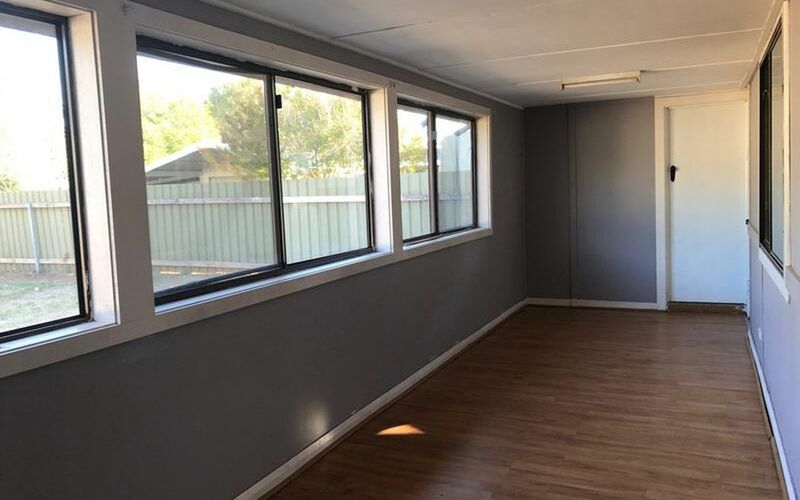 The side verandah has been enclosed and had previously been used as a hairdressing studio – it would be ideal if you wanted to work from home with separate access. 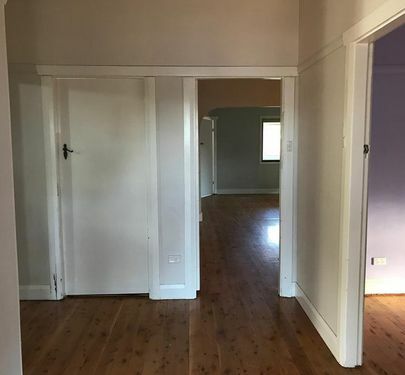 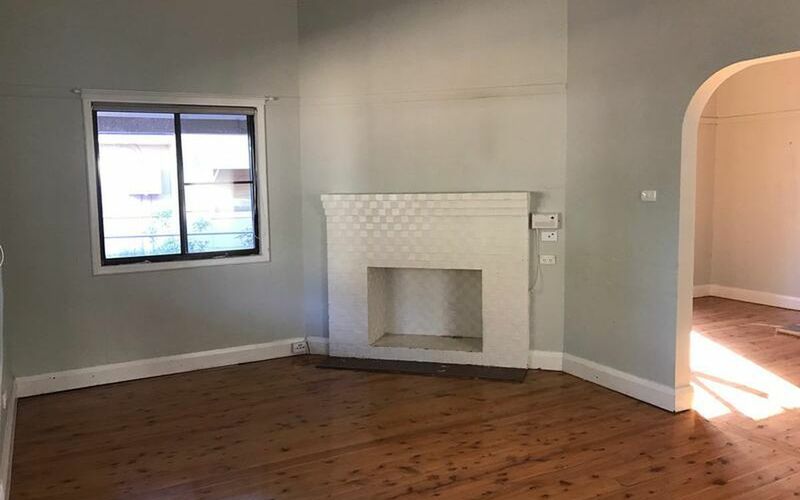 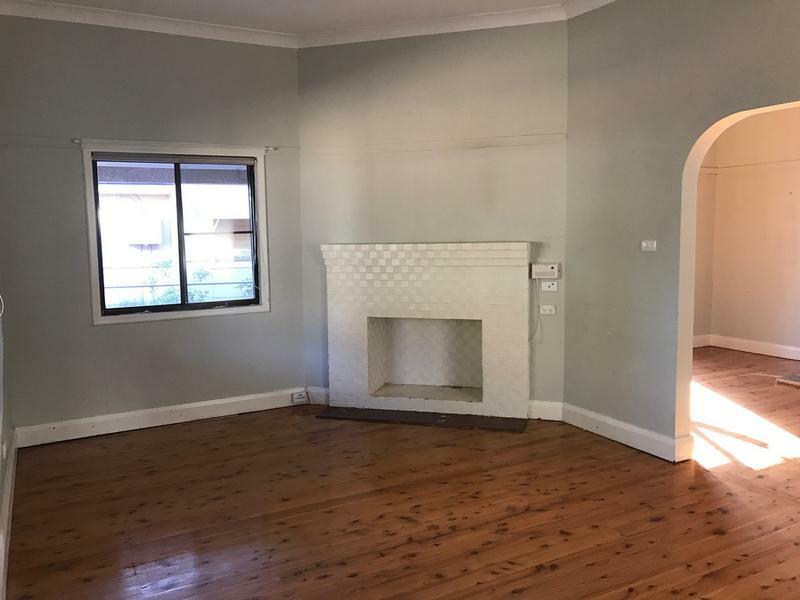 This area could be converted to more bedrooms or provide you with a second living area. 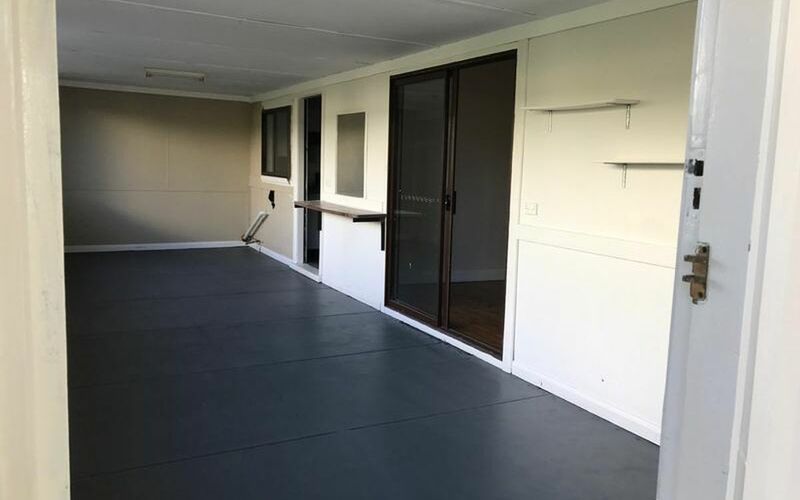 Separate lounge and separate dining area with cosy wood heating, double glass doors leads off the open verandah area. 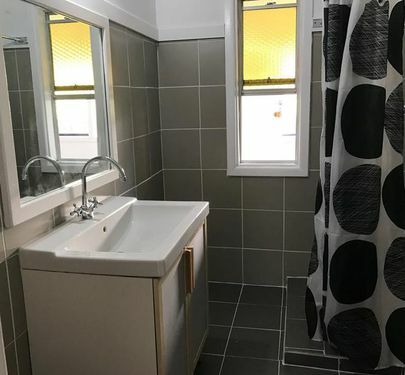 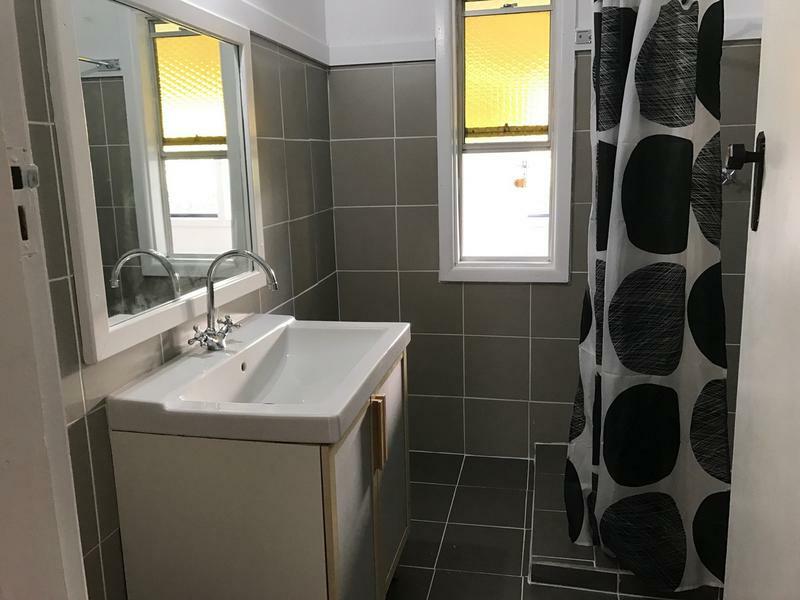 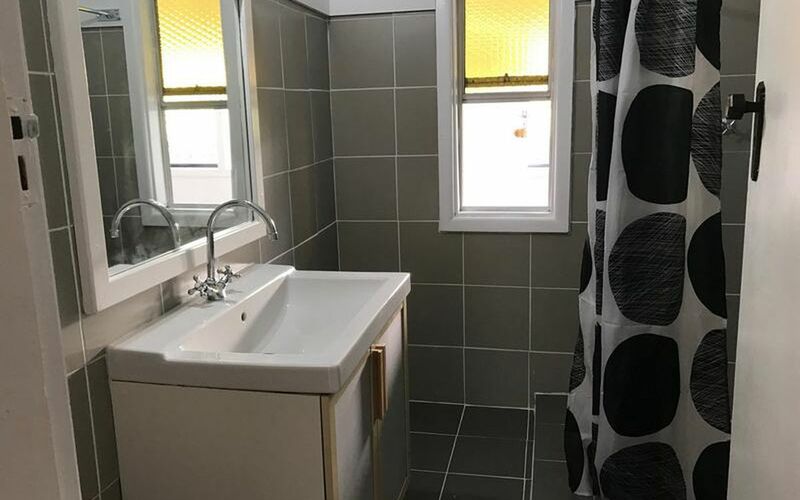 An updated bathroom; good size kitchen with gas cooking and plenty of cupboard space. 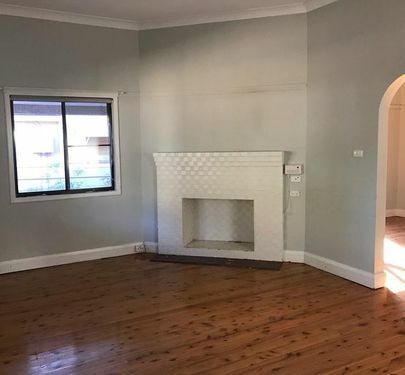 Well-presented and representing value for your $$$$.